The Flatlands Volunteer Ambulance Corps is a group of people working together to provide our community with the highest quality ambulance service at no charge to the patient or the patient’s family. Flatlands responds to approximately 1,000 emergency calls per year. The largest cost factor in our $175,000 budget is over $40,000 in insurance premiums. Financial contributions are important. Without the generous support of the community we could not continue our services. More important is the contribution of time. As people move, get different jobs, or decide to pursue other interests we constantly lose members. Good members are hard to replace. This is especially true of the trained individuals who are responsible for the actual delivery of emergency medical care, our EMTs. We provide all of the training necessary for you to become an EMT. 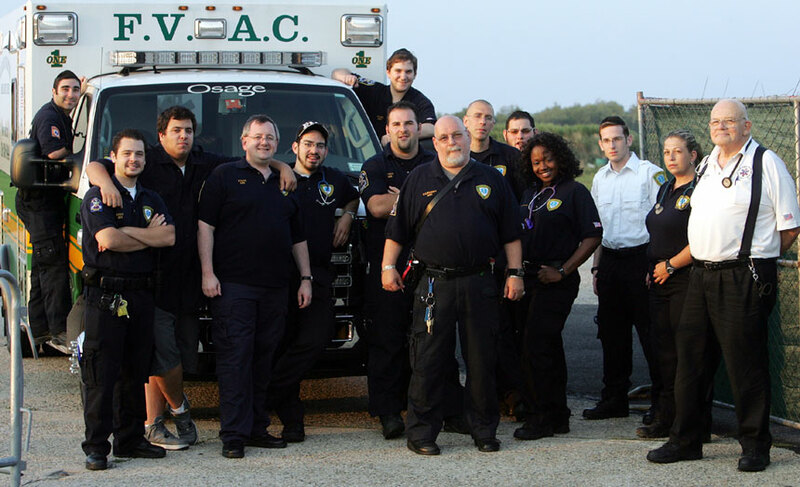 FVAC began operating as the first Advanced Life Support Volunteer Ambulance Corps in Brooklyn in August 2004. We are currently looking for REMAC certified Paramedics to join FVAC to enable us to open additional ALS shifts. Twenty-six of our members were honored for exceptional service on September 11, 2001. Almost all of our members provided additional service at Ground Zero, Chelsea Pier, or elsewhere in the aftermath of that terrible event. FVAC is proud to be one of the 30+ Volunteer EMS agencies that operate in the 5 boroughs of New York City. We look forward to providing our community with many more years of service.